Share the magic of this 1986 cult classic where the Muppets meet the fantastic actress Jennifer Connelly and beloved musician David Bowie. 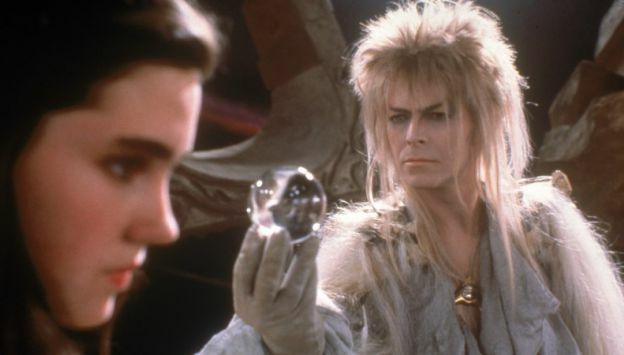 Rock out to Bowie music, which accompanies this mystical adventure of a teenage girl who ventures through a mythical world to rescue her baby brother from an evil Goblin King. A must-see piece of cinematic gold for the whole family!